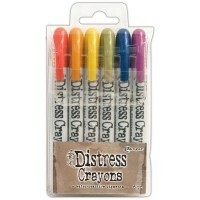 Acid free; non-toxic. Made in USA. 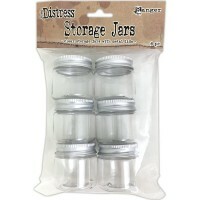 Tim Holtz Distress Storage Jars are perfect for storing small embelishments, glitter, beads and more.. 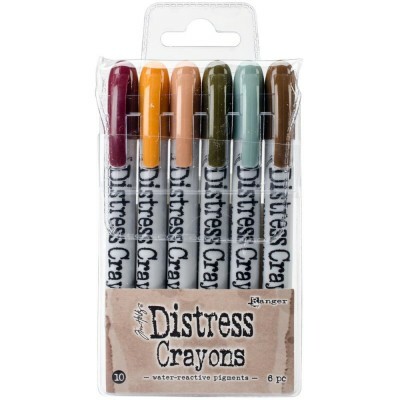 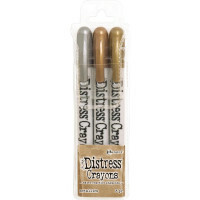 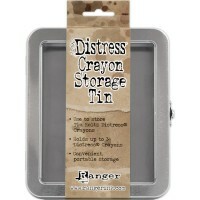 The distress storage tin is an easy and stylish solution to storing all your Distress crayons It ..
Set of 3 Distress crayons by Tim Holtz..